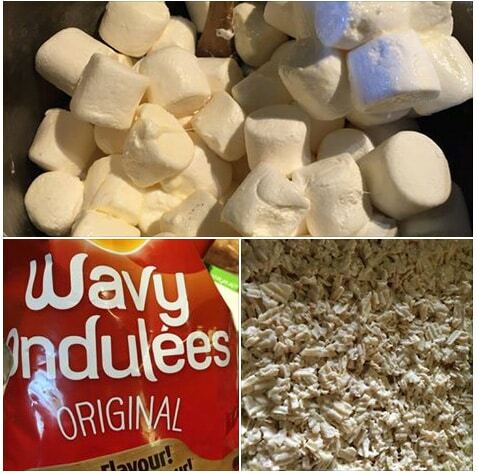 Making some May two four goodies for a day of beer tasting tomorrow….marshmallow & chips? Yep! The new and improved rice Krispie squares!